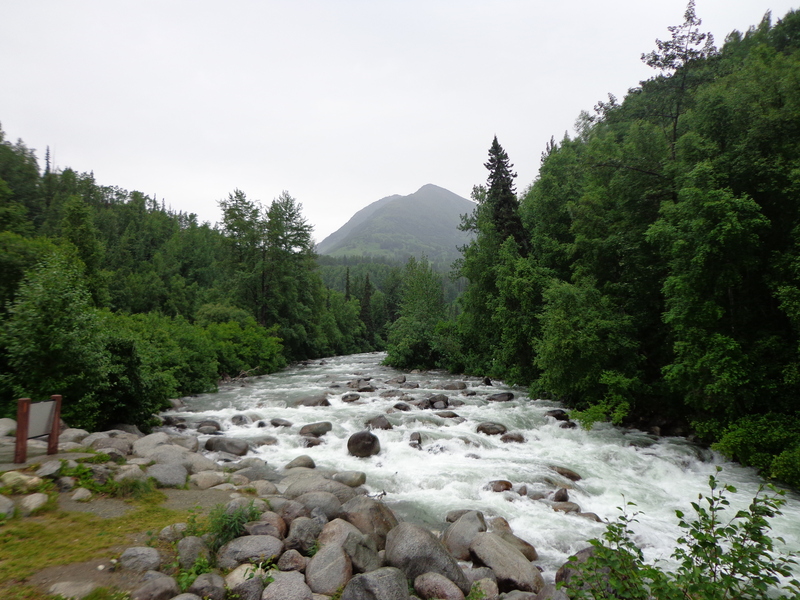 As I spend time in Alaska this week, I have been reminded over and over again of the beauty of God’s creation. Everywhere I look, I see awesome views. His majesty is reflected in the beauty that surrounds me here!